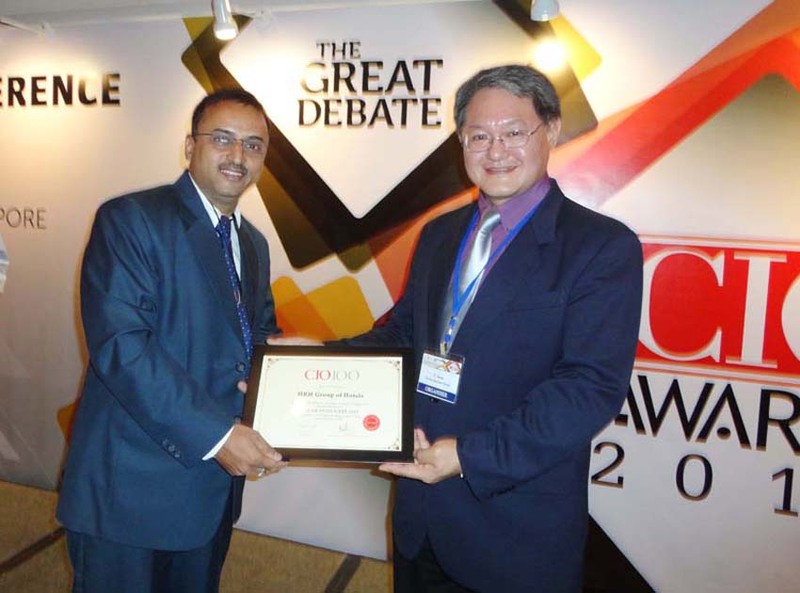 The ETCIO Award provides the winners an opportunity to benchmark themselves against the best in the industry. 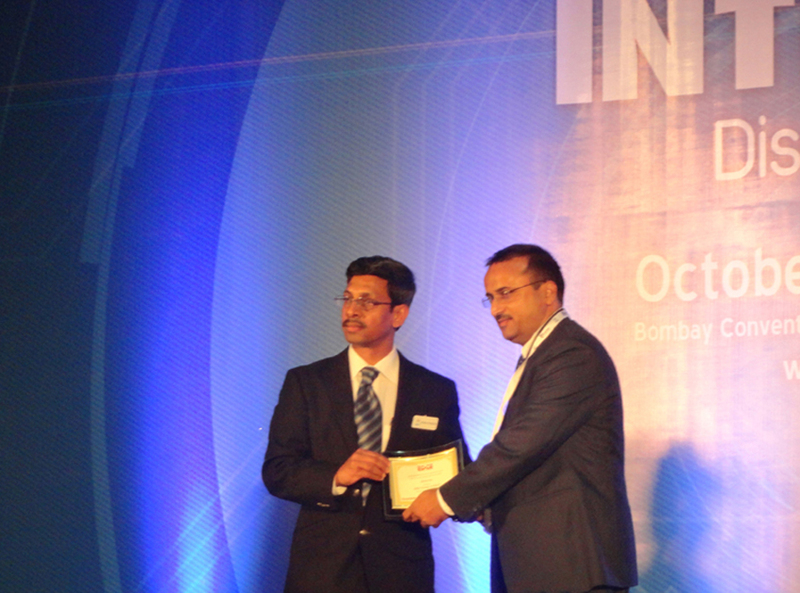 It also enables to validate their credentials as an innovator in the enterprise technology domain. 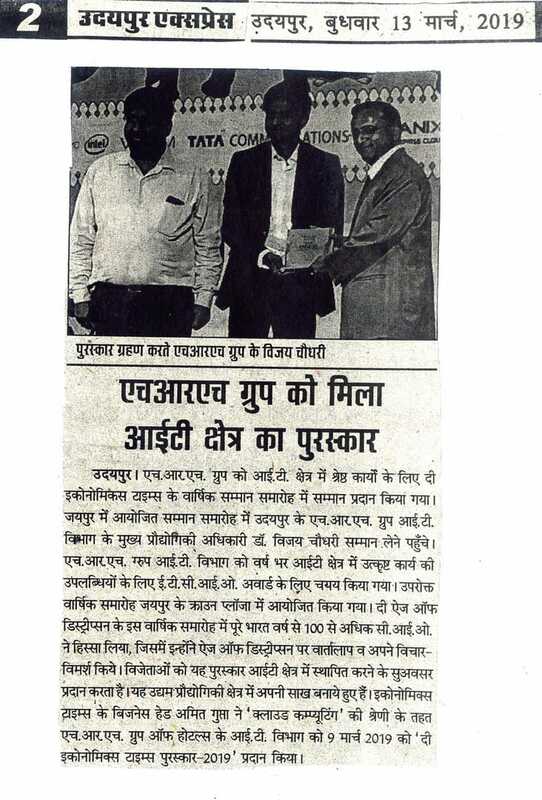 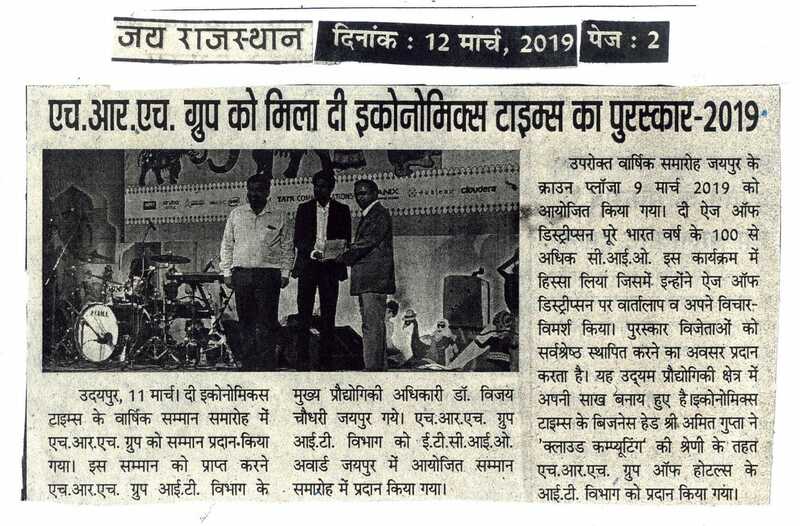 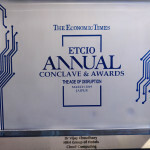 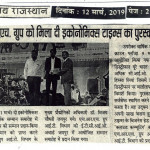 Awards presented at the ET-CIO annual conclave held at Hotel Crown Plaza, Jaipur on 9th March 19. 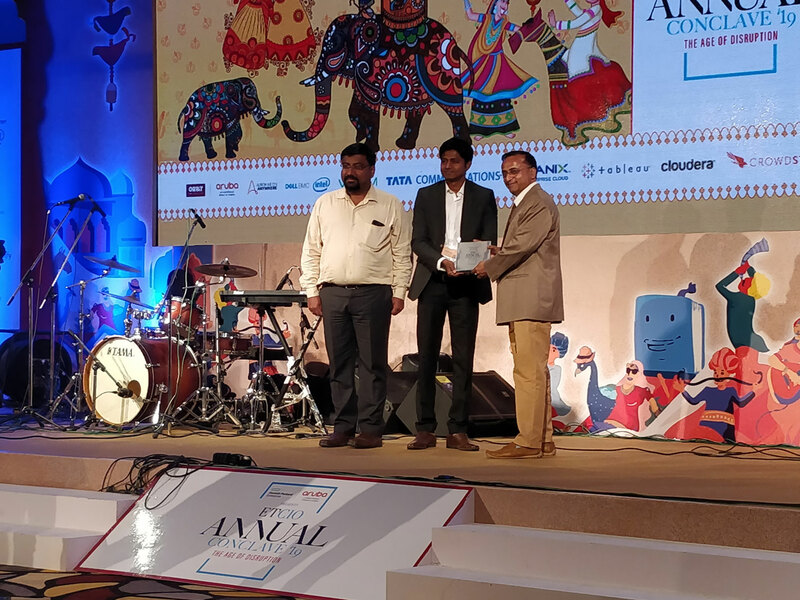 The theme of conclave was ‘The Age of Disruption’ witness more than 100 top CIOs from across the country discussed and debated the best strategies to adopt for staying relevant in the age of disruption. 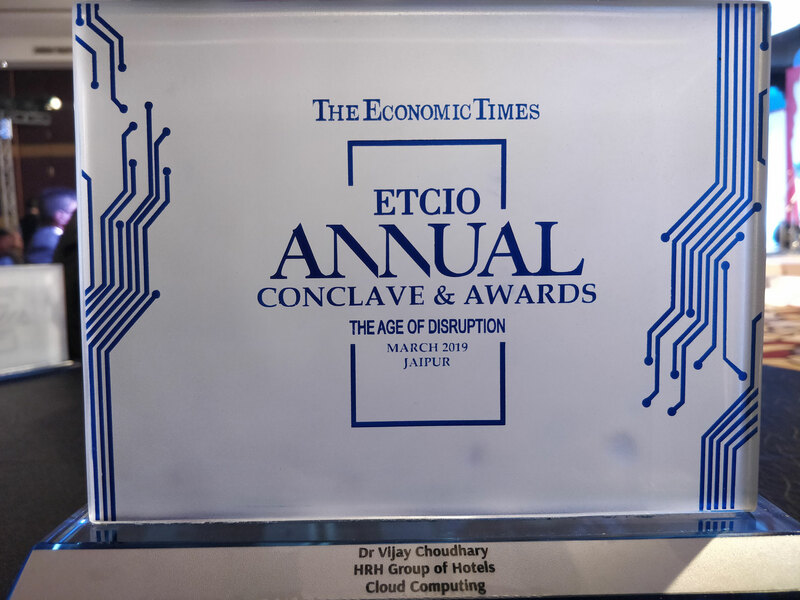 Under the category of ‘Cloud Computing’ the Award was presented by Mr Amit Gupta, Business Head of ETCIO, The Economics Times to Dr. Vijay Choudhary, Chief Technology Officer, HRH Group of Hotels. 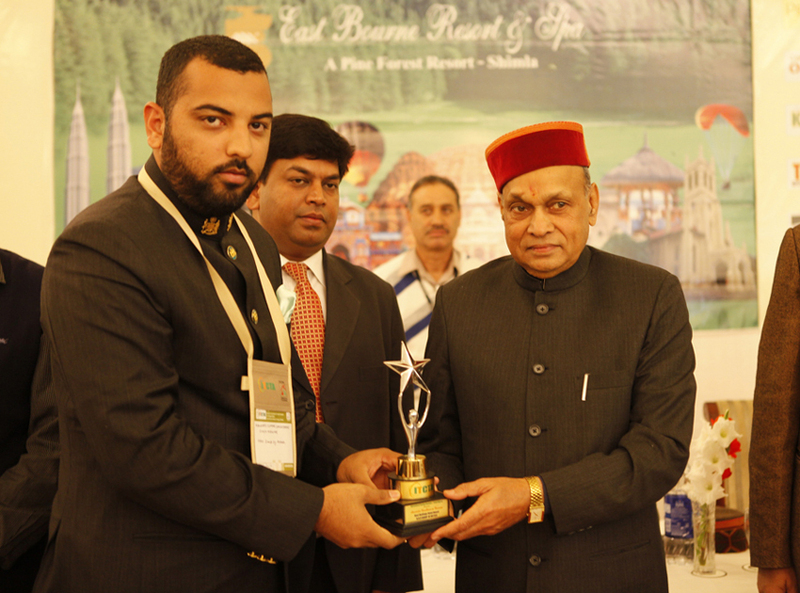 It is in the continues efforts of HRH Group of Hotels to stay ahead in technology adoptions with proven case studies of delivering values. 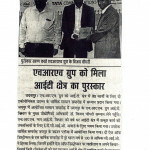 Vijay Choudhary, GM-IT, HRH Group of Hotels, writes for ‘Hotelier India’ !